Here are the top 30 holidays & celebrations books for 10 year olds. Please click Read Review to read book reviews on Amazon. You can also click Find in Library to check book availability at your local library. If the default library is not correct, please follow Change Local Library to reset it. and made all of Heavenly Valley smooth and white and quiet and beautiful. So begins the story of two orphaned sisters at Mrs. Monday’s Boarding School. 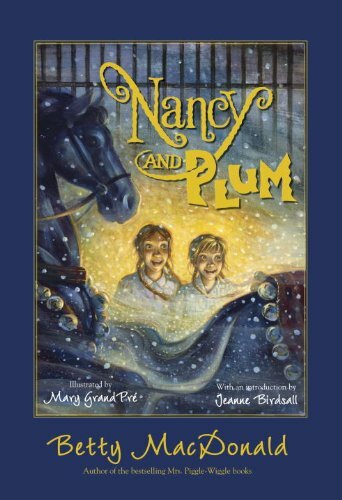 But nothing is heavenly for Nancy and Pamela (aka Plum): their parents died in a tragic accident years ago, they’re constantly punished by the cruel Mrs. Monday, and they’re all alone for the holidays. Luckily, Nancy and Plum have each other, and though their prospects may be bleak, they’re determined to change their lot for the better. If their plan works, the spirited sisters will never spend Christmas at the cold, dark boarding school again. But what will they find on the other side of Mrs. Monday’s gate? 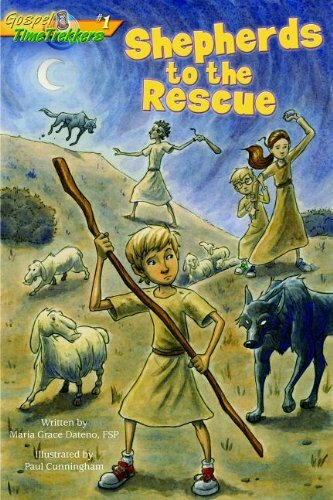 Adventure, warmth, unforgettable characters, and unexpected kindness abound in this classic story by Betty MacDonald, which was originally published in 1952. 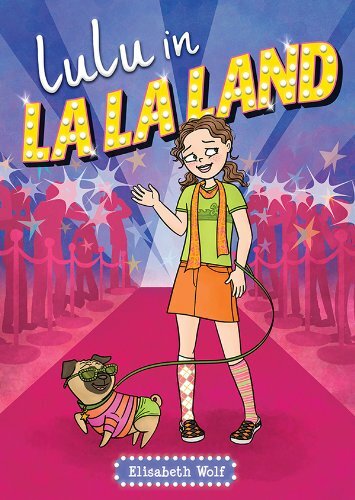 With illustrations by the acclaimed Mary GrandPré and an introduction by Jeanne Birdsall, National Book Award–winning author of The Penderwicks, this edition introduces the spunky, beloved heroines to a new generation of fans. 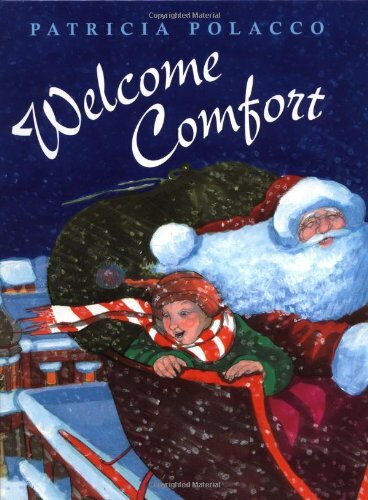 It’s not easy being Welcome Comfort-a foster child always moving from home to home and getting picked on by the kids at school. Even Christmas, the most wondrous time of the year, isn’t so wonderful for Welcome, who has no family, no presents, and no Santa Claus. “Santa! He’s not even real!” But when Mr. Hamp, the school custodian, becomes his closest friend, Welcome’s life changes forever. Now he has someone to visit and a family to be a part of. Yet Christmas is still a lonely time for Welcome since the Hamps go away every year and there’s still no sign of Santa. “Child, he’ll find you” says Mr. Hamp. “Maybe he hasn’t come because you haven’t believe hard enough.” Accompanied by art that radiates the brilliance of the season, Patricia Polacco’s heartwarming journey through the generations of a boy’s life proves that “believing is seeing” and ask if perhaps there isn’t a Santa Claus inside every one of us. 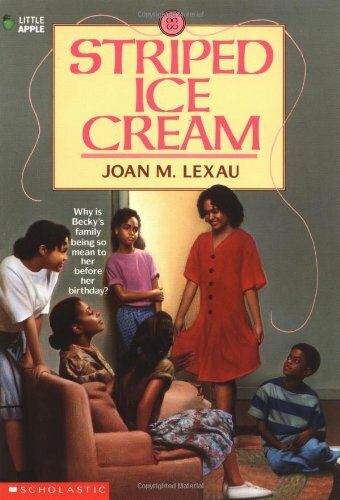 Becky knows her inner-city family is too poor even to buy her favorite ice cream for her birthday, but they seem to be going out of their way to be mean, whispering and planning something behind her back. Reissue. 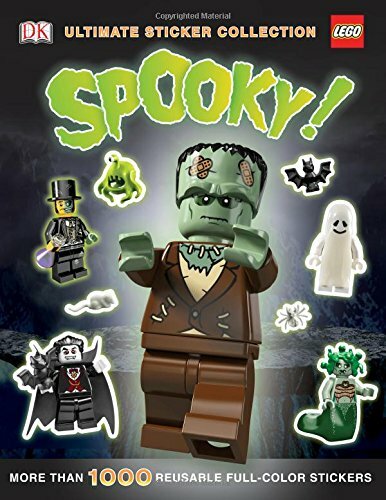 Before the candy and the costumes, get kids excited for Halloween with the all-new Ultimate Sticker Collection: LEGO Spooky! Young LEGO fans can now learn more about the monsters, ghouls, and other ghostly minifigure from the LEGO universe, including the LEGO Monster Fighters. Packed with over 1,000 reusable stickers, they can create their own monster scenes and or decorate their Halloween bags with their favorite spooky minifigures using this new LEGO sticker collection from DK! 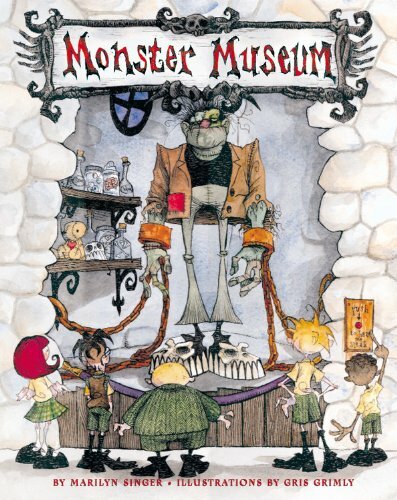 Welcome, brave souls, to the Monster Museum! On your left, see the Zombie do his walk. Look out for the mummy (she’s snapped and come unwrapped). Frankenstein’s grumpy—they gave him a bride, but never a name. Come in, if you dare, and meet all the slimy, screaming, slithery friends and fiends. They’re just dying to show you a good time! Gris Grimly’s colorful caricatures perfectly complement the playful beat of Marilyn Singer’s poems to create a ghastly good Halloween read. A new Easter tradition from the author of The Sparkle Box. On Easter morning, when he opens his Sparkle Egg expecting a surprise, Sam finds that it is empty! His parents explain that because Jesus died and rose again, we are forgiven. Like the tomb that first Easter Day, Sam’s egg is empty — and Sam’s wrongdoing is completely forgiven. Once he accepts this forgiveness fully, Sam realizes a truth: we can sparkle and shine with God’s light when we let God’s gift of grace into our hearts. 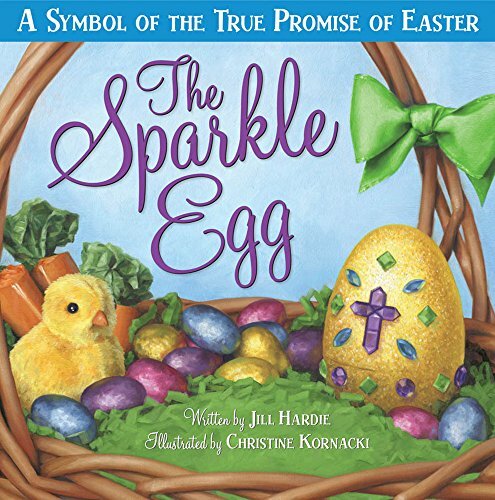 This touching story will strike a deep chord with readers of all ages, and the Sparkle Egg tradition will help readers and their families grasp the totality of God’s perfect grace. Ages 4-8. If only real life were like the movies. Instead, Lulu Harrison’s massively important eleventh birthday is just three weeks away—and her parents still haven’t RSVPed! Lulu’s not like the rest of her glamorous Hollywood family. She likes tamales and they like tofu. She likes gardening and they like grooming. But all she wants for her birthday is for her whole family to be there. Together. So this year she’s planning a super fabulous SPA-tacular party. But what if trying to fit in leaves Lulu feeling even more like she was cast in the wrong family? 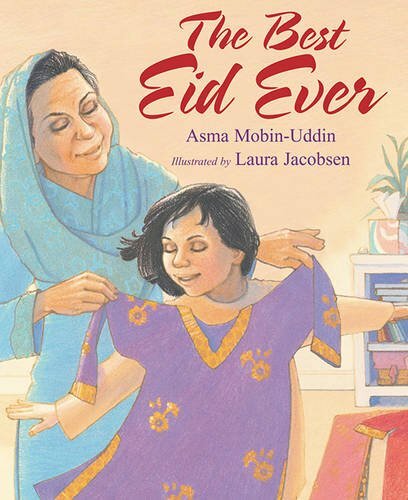 Young readers can learn about Eid, a religious holiday celebrated by Muslim families every year, as well as the Hajj pilgrimage, when Muslims travel back to Mecca for the Eid, in this picture book written by Dr. Asma Mobin-Uddin and illustrated by Laura Jacobsen. This Eid, Aneesa should be happy. But, her parents are thousands of miles away for the Hajj pilgrimage. To cheer her up, her Nonni gives her a gift of beautiful clothes, one outfit for each of the three days of Eid. At the prayer hall, Aneesa meets two sisters who are dressed in ill-fitting clothes for the holiday. She soon discovers that the girls are refugees – they had to leave everything behind when they left their native country to live in America. Aneesa, who can’t stop thinking about what Eid must be like for them, comes up with a plan – a plan to help make it the best Eid holiday ever. Earth Day is on the way, and Ryan, Luke, and Carly have a plan. If they manage to collect and recycle 5,000 aluminum cans, they can make enough money to buy some beautiful flowers for nearby Gilroy Park. Counting the cans gives Ryan, Luke, and Carly — along with readers — a lesson in place value. 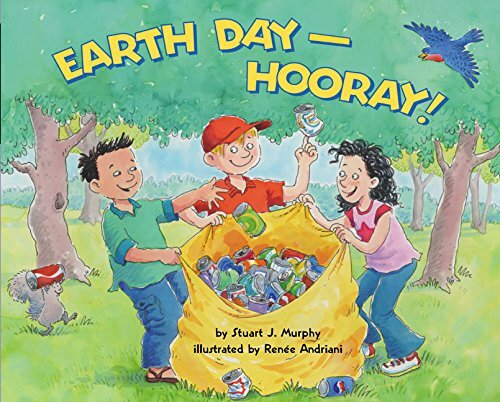 And facts about recycling throughout the story will help readers understand how important it is to take care of the earth. This picture book is the perfect gift for soon-to-be flower girls. 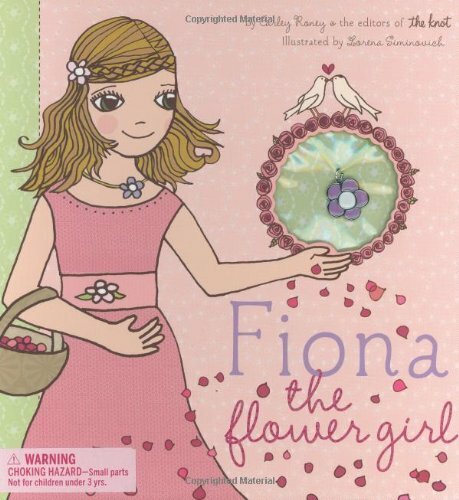 Girls will enjoy reading the story of Fiona, a first-time flower girl who discovers how exciting it is to play a special part in a wedding. The book includes a flower-shaped keepsake necklace the child can wear, as well as a comprehensive guide for parents with tips on how to prepare girls for the big day. This fourth book about the Hatford brothers and the Malloy sisters begins shortly before Christmas, three months after the Malloys move to Buckman, WV. 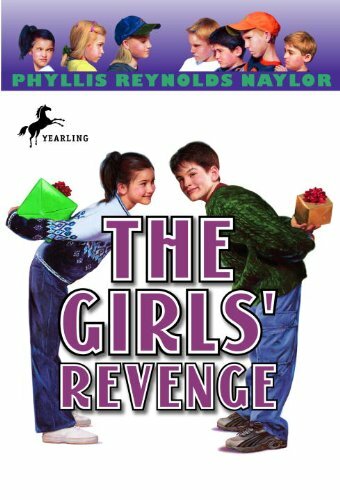 As the holiday season approaches, the boys and girls continue to play pranks on one another and begin to learn the consequences of their actions. 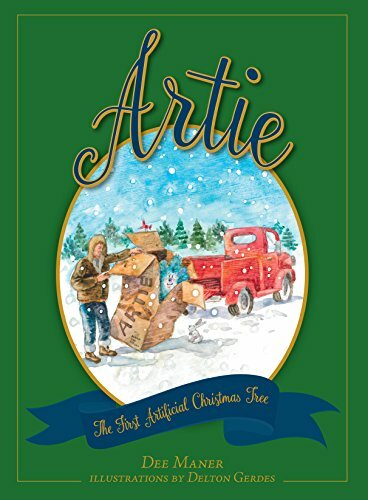 Caroline Malloy and Wally Hatford are partners for their fourth-grade December project and discover that, instead of annoying one another, they need to learn how to work together in order to receive a passing grade. Told in their alternating viewpoints, the story moves quickly, continuing the mischief and humor of the previous novels. Readers will be especially taken with precocious and dramatic Caroline, who will stop at nothing for revenge. While it is not necessary to read the first three books, fans of the series will enjoy references to the characters’ past pranks and will delight in the promise of future additions to this ongoing battle between these rivals. That’s what’s in store this holiday season for Holly Daniels. Two days before Christmas, she takes a special trip to the mall to see Santa Claus. He sends her to the library on a quest to find a book that could make her dreams come true. Since moving to Montana, Holly hasn’t made any new friends. And, being an only child can be very lonely. 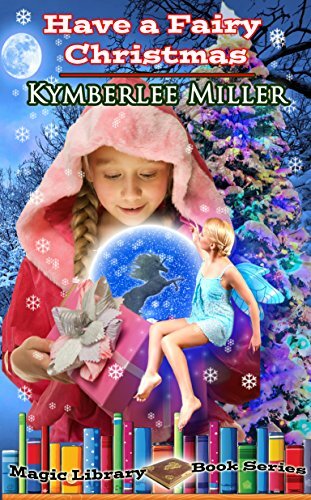 All that could change when Holly meets Dylan, the princess of the Winter Court in the Fairy Realm. For centuries, the Gospels have brought to audiences of all ages the story of the birth of Christ, from the breathtaking appearance of the angel Gabriel to the arduous journey of the three wise men, from Herod’s chilling decree to the return of Joseph, Mary, and Jesus to Nazareth. 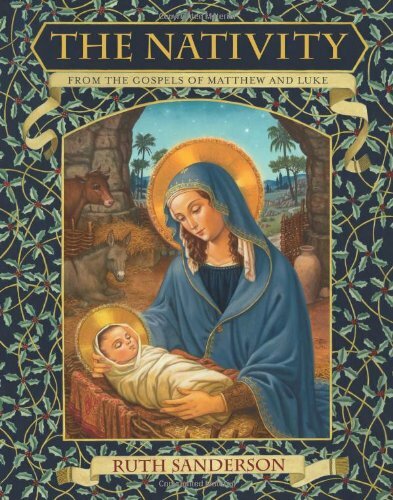 The text of this book, drawn from the books of Matthew and Luke, becomes all the more vivid when paired with the luminous and detailed illustrations of talented artist Ruth Sanderson. Elaborate borders combine the traditional elements of an illuminated manuscript with a contemporary palette to make this spectacular volume a book to be treasured and shared with family and friends. 17. 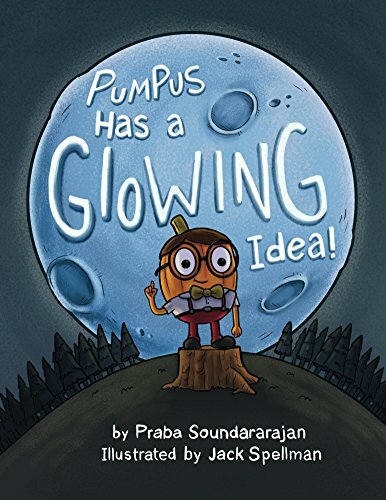 Pumpus Has A Glowing Idea! Pumpus the Pumpkin loveslearning about science and inventions. 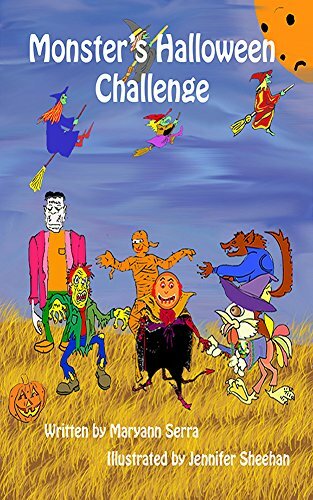 In this adventure, he and his friendsare excited to go camping on Halloween; but when they realize they forgotsomething, Pumpus must use his book of ideas and inventions to solve theirproblem using the concept of friction. This is the first storyin a series of books by Dr. Praba Soundararajan, the founder of BOON-dah.BOON-dah’s mission is to grow and nurture our children’s creativity andcuriosity through the integration of imagination with science, and to inspirethem to become the next generation of scientists and inventors who willtransform our lives and the world around us. 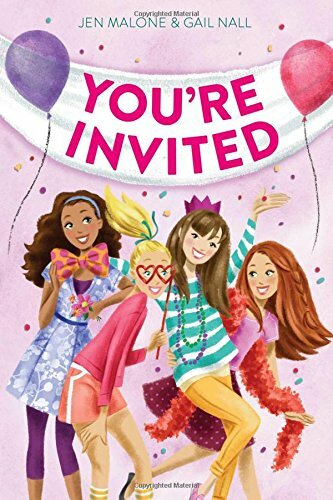 Four best friends start a party-planning business in this fresh, funny tween novel from the authors of At Your Service and Breaking the Ice. Twelve-year-old Sadie loves helping her mom with her wedding planning business, and with Sadie’s mad organizational skills, she’s a natural! That’s why it’s so devastating when her mother “fires” her after a Little Mermaid–themed wedding goes awry. Enter Sadie’s best friends: sporty Vi, ace student Lauren, and boy-crazy Becca. The girls decide that in order to get Sadie’s mom to reconsider, they have to make her see how amazing Sadie is at party planning. Except no one’s gonna hire a twelve-year-old to plan a wedding. A birthday party, though? Definite possibility. Before long, RSVP—your one-stop shop for the most creative parties in town—is born. Of course, Sadie can’t wait to prove herself to her mom, but the other girls also have their reasons for enlisting: Vi has her eye on the perfect gift for her hardworking dad, and Becca’s all aflush at the thought of connecting with Ryan, the new Irish cutie in town. And though Lauren thinks she’s too busy with summer studies to “officially” join, she’s willing to help out in any way she can. But in this particular party-planning business, nothing goes according to plan! Sadie’s mom is a perpetual no-show, Vi’s archrival is dead set on ruining her summer, Becca can’t seem to get Ryan to glance in her direction, and Lauren keeps choosing studying over her friends. Is the girls’ friendship strong enough to survive a business? Or does RSVP spell the end of these BFFs? This book for children is all about reviving the basic themes of Passover in a fun way! With 68 colorful pages! 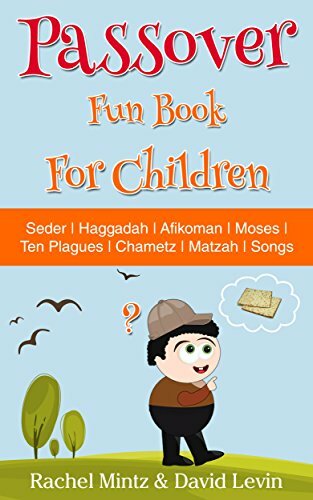 your kids will enjoy and remember what is Chametz, Matzah, the Ten Plagues, Ten Commandments, Four Cups, Eliyahu Hanavi, the Children of Israel Exodus from Egypt and more.. The book contains the MUST KNOW Passover Seder song for children – Ma-Nish-Tana! The four questions with Hebrew & English translation, so your kids can practice before the Seder. You will find dozens of entertaining puzzles for little ones 5-8, like a search for Chametz around the house, seeking for the Afikoman in different rooms or looking for the lost Four Cups of Wine. Inside the book, the kids will meet Dave who will show them around and add value while they do the activities. But a light way to familiarize the main Jewish traditional themes of passover. It’s not only games and puzzles, there are lots of information items about the main themes for the parents too. The 68 colorful images and icons will help your kids in a friendly way to be ready for the Passover Seder dinner. The book can be a nice and easy way for non-Jewish children and adults catch up some of the Passover story, and basic ideas. If your kids are invited to a Jewish Passover Seder dinner, then this book can help them get acquainted with the traditional “buzz-words” and the history as it is passed from generation to generation. 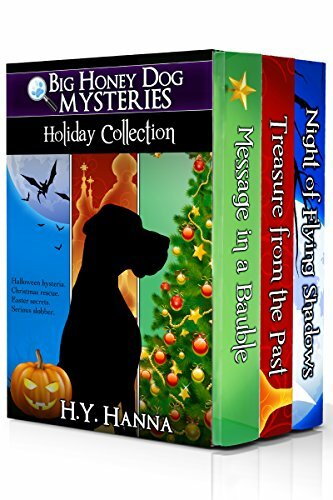 Celebrate your favourite holidays with this collection of exciting short mysteries featuring Honey the Great Dane sleuth and her canine friends. In NIGHT OF FLYING SHADOWS, a creepy visitor on Halloween night sends the dogs on a dangerous mission through a haunted forest. Then Honey and her friends find themselves deciphering a mysterious note during a snowy Christmas in MESSAGE IN A BAUBLE. And in TREASURE FROM THE PAST, the dog detectives race to uncover a long-lost secret over an Easter weekend. Perfect for fans of animal fiction, dog stories and classic mystery series like Nancy Drew and the Famous Five. 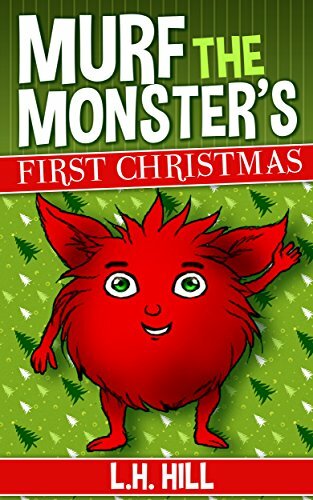 Kids and dog lovers of all ages will love this action-packed collection filled with suspense and humour. A great middle grade read or a book for parents and children to enjoy together. 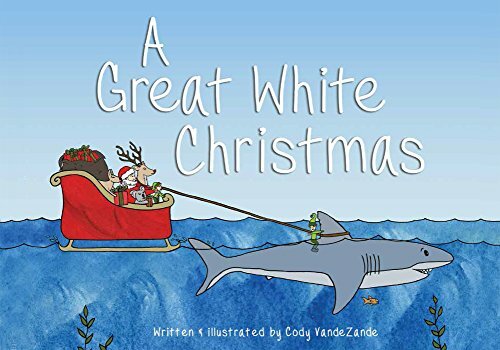 Offering a new way to wind down the holidays, this fun and unique picture book shows the annual family tradition of taking down the Christmas tree from a new and original perspective—that of the ornaments. 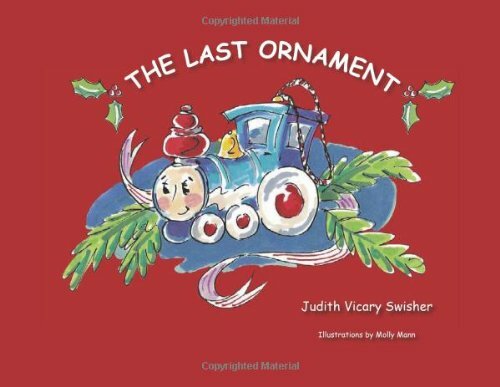 Showing how these decorations feel about their role during and after Christmas, the story focuses on a single toy engine who is forgotten on the tree in the cold night and how his fellow ornaments take action. 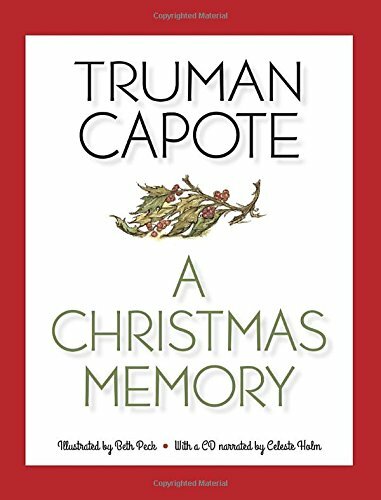 This book provides enjoyable yearly reading and a new game to play each year, with rewards for finding the last ornament. 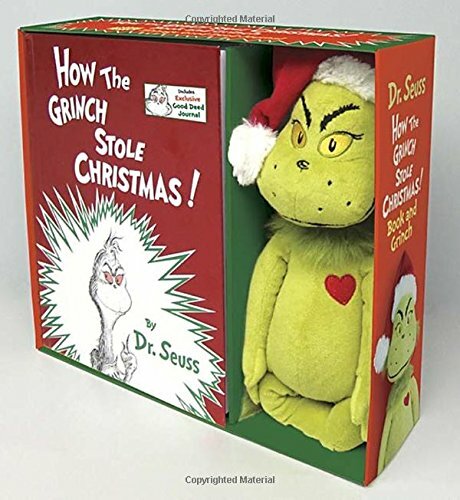 Ornaments can then be stored year to year in the book pockets provided. 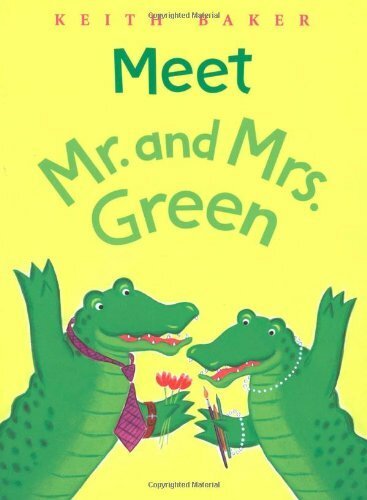 Mr. and Mrs. Green are ready for some fun, and you’re invited! Come along as they go camping, eat stacks of pancakes, and try their luck at the County Fair. (Snow cones, anyone?) Whatever the Greens are up to, it’s sure to be an adventure, because life with these two is always full of surprises–not to mention chocolate bars, marshmallows, and rainbow sprinkles! story geared toward boys and girls 4-10 years old. It takes place Halloween night when witches, warlocks, werewolves, zombies, Frankenstein and other ghastly ghouls come together for a gathering. Moonlit Monster poses a dare, challenging the group to a “Crazy Dance Contest.” Party guests are encouraged to come and boogie woogie and do their finest! Along with humor, the story embodies a theme of PEACE and WORLD LOVE. Parents and children all over the world will fall in LOVE with Monster’s Halloween Challenge! Monster’s Halloween Challenge Video is now available on YouTube! Visit Moonlit Monster and friends rockin out to the song “Shufflin My Feet” from “Uncle Moondog’s” “New Goldfish” album by musical genius Mike McManus. This exciting collaboration brings you the Monster Bash of the Year! Your children won’t want to miss it! Do the chicken dance and make duck calls, Boogie away with these Halloween oddballs! Mr. Putter wants Mrs. Teaberry’s birthday to be extra special this year. So how about a trip to the Conservatory to see the beautiful trees and plants and flowers? It will be heavenly. And it is! Mr. Putter and Tabby and Mrs. Teaberry and Zeke sniff the air. They smell the roses. They learn the plant facts. It’s the perfect celebration . . . until Zeke finds the banana tree. 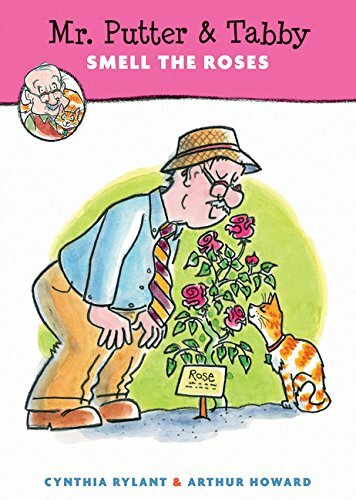 The Mr. Putter & Tabby early reader series has been long beloved by children, parents, and teachers. This new volume is as funny and endearing as ever. With more than 10 million copies sold, the My Weird School series really gets kids reading! 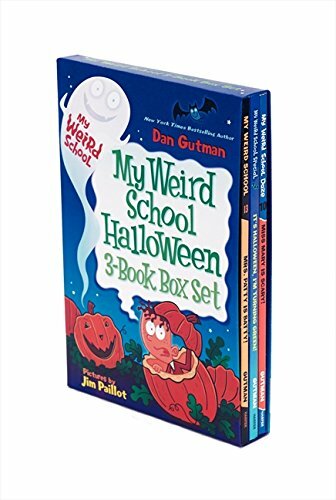 Three hilarious Halloween chapter books in one great box! It’s a weird Halloween spook-tacular! From a school secretary with a haunted house to a teaching assistant who might be a vampire, A.J. and the gang from Ella Mentry School have had some weird and wacky Halloween nights. But it’s no trick: you can find all three Halloween adventures in this one box, including My Weird School Special: It’s Halloween, I’m Turning Green!, which features thirty-two pages of bonus trivia, puzzles, and games, My Weird School #13: Mrs. Patty Is Batty, and My Weird School Daze #10: Miss Mary Is Scary. The perfect holiday gift for every young ballet lover. Go backstage at the ballet with real-life thirteen-year-old dancer Fiona. 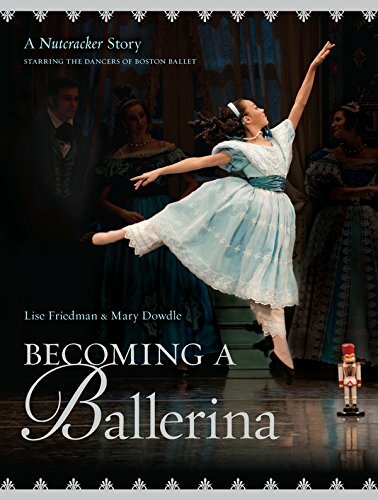 Dozens of gorgeous, full-color photographs welcome readers into Fiona’s world, as she goes from auditions, to rehearsals, to opening night playing Clara, the lead child’s role in Boston Ballet’s The Nutcracker. Experience the nerves, the hard work, and ultimately the thrill of performing on the big stage with a professional company. This is a beautiful holiday gift that young dancers will cherish all year round. This multicultural children’s book is full of Filipino holidays, culture, language and stories! In the Philippines, people love to celebrate—holidays are filled with music and dancing, sometimes with colorful costumes, and always with great food! 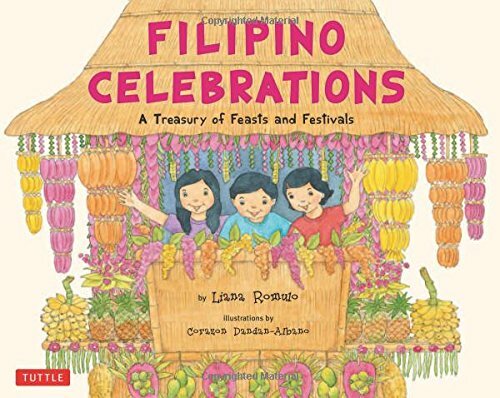 Rich with detailed watercolors and cultural flavor, Filipino Celebrations: A Treasury of Feasts and Festivals makes major holidays (like Christmas) and family gatherings (like weddings and birthdays) come alive. From these pages, children will learn the history of each holiday, its cultural influences, the varied ways in which people celebrate in different regions of the Philippines, special customs and food, key words and phrases (in English and Tagalog), and more. Games, songs, and other activities invite young readers to join in the fun. New and familiar holidays take on a special flavor as children learn about the diverse cultures that make up this wonderful island nation. Perfect for Filipino-American families looking to share the unique culture of the Philippines, educators interested in promoting multiculturalism in the classroom, or anyone interested in the country, Filipino Celebrations will encourage children ages five to ten to participate and learn while having fun. Araw ng Kalayaan—Independence Day and more!